Crowd-funded script feedback is usually a one-way sort of affair, as backers pay for the privilege of allowing some famous screenwriter to scribble red ink all over their magnum opus. But Iron Sky: The Coming Race, a.k.a. 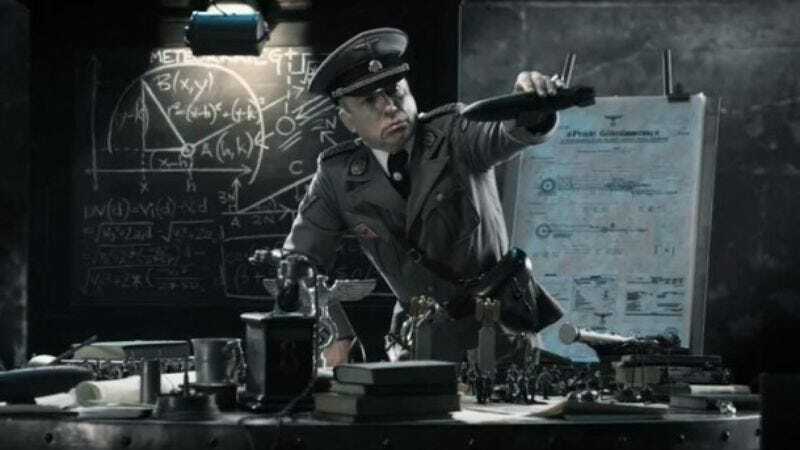 Moon Nazis Must Fly, is taking the opposite tack by asking supporters of its successful Indiegogo campaign for their notes on the script.